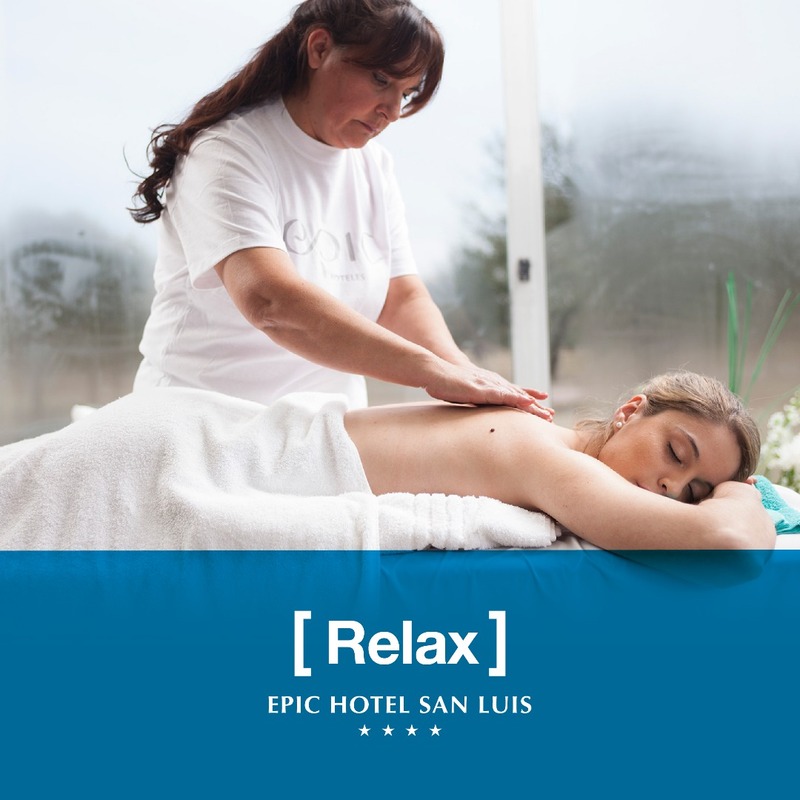 Epic Hotel San Luis invite you to enjoy 1 night accommodation + A half body massage for two people. 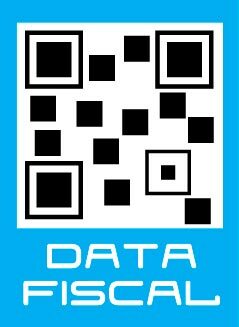 This Plan has accommodation in a double standard category room and includes the following services included. Late check-out 18 hs (Subject to availability. Total cost per night in double base without Dinner $ 3500 taxes included spara 2 people. and with Dinner $ 5550 taxes included.